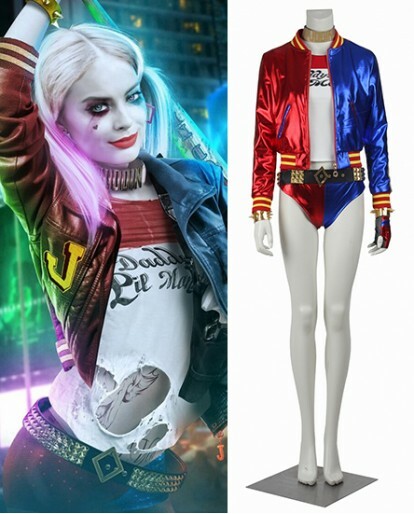 This Halloween, choose to dress up as the pyrokinesis wielding El Diablo, the viciously vexing Harley Quinn, or the Joker to show off your super powers. 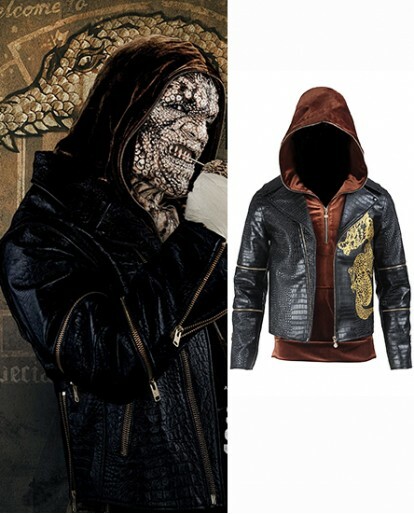 Xcoos provide you Custom Made Service, we can tailor made the costumes not too loose or tight for you. 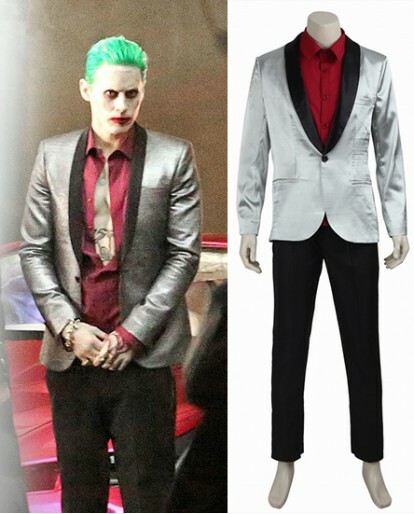 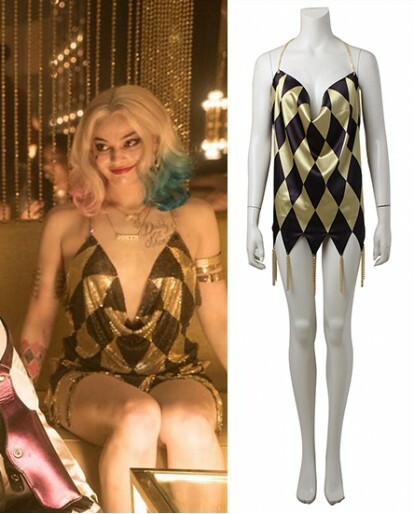 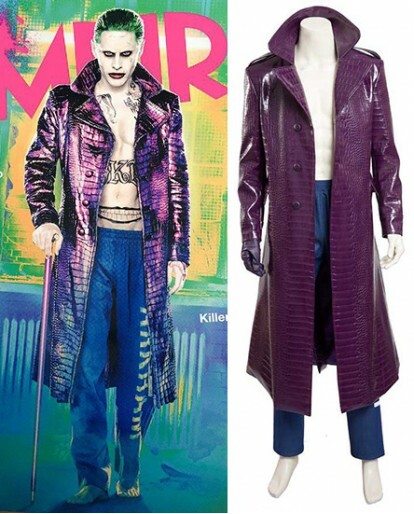 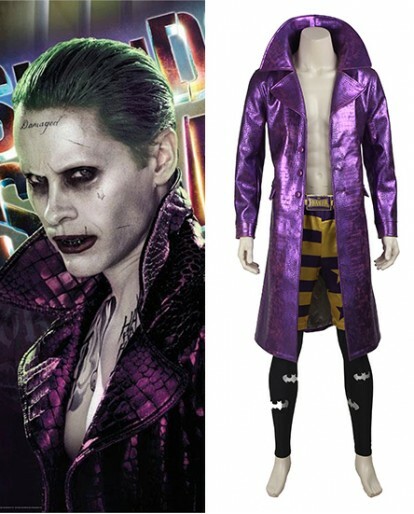 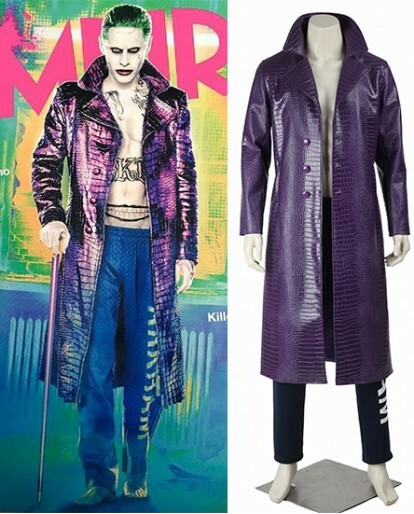 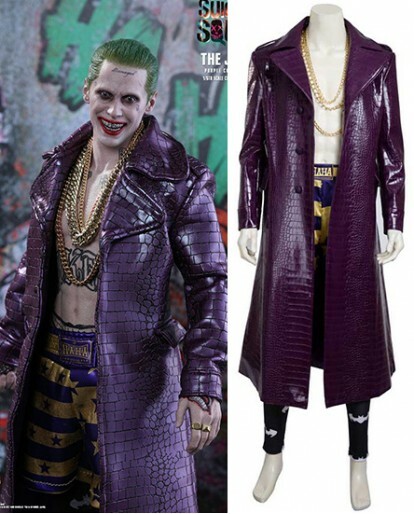 Come to take the super suitable Suicide Squad Halloween Costumes with you!